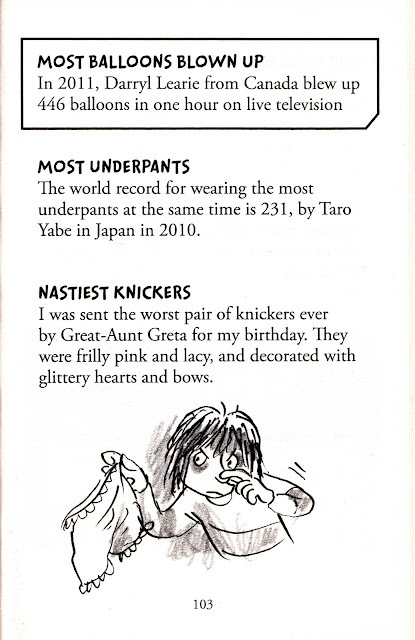 2015 07 07 - Published in 4th Book, "The Mammoth Book of Weird Records" (page 367). 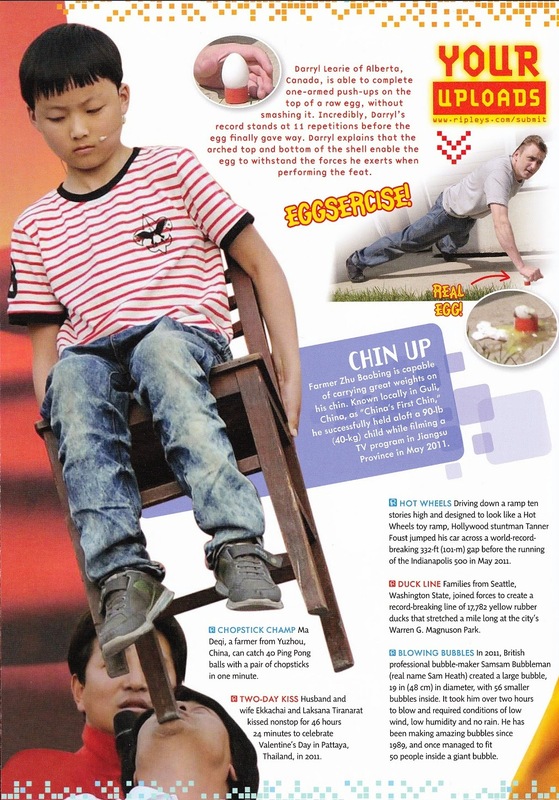 "16 push-ups, one-armed, with hand on a raw egg." 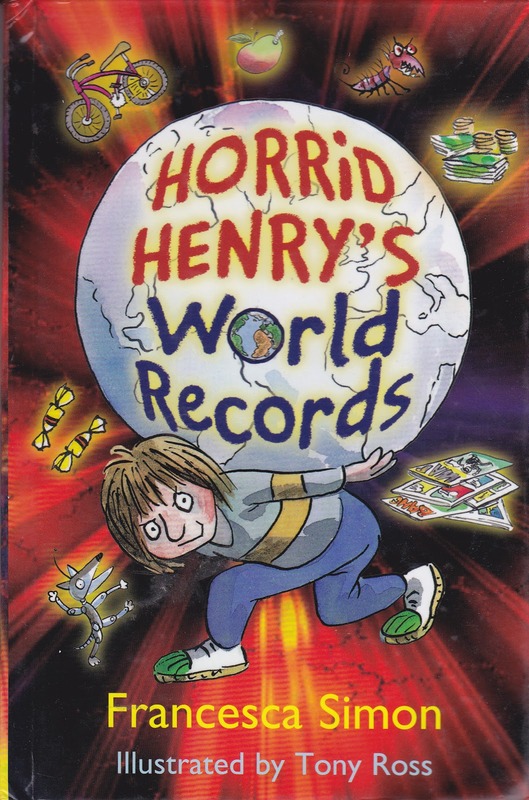 2013 09 12 - Published in 3rd Book, "Horrid Henry's World Records" (page 103). "446 balloons blown up in 1 hour - 2011 02 09." 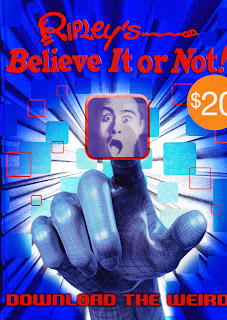 2012 09 01 - Published in 2nd Book, "Ripley's Believe It or Not" (page 160) 9th Annual Hard Cover. "11 push-ups, one-armed, with hand on a raw egg"
2012 01 05 - 3rd World Record listed with RecordHolders.org ( http://www.recordholders.org/en/list/pushups.html ) : Push-Ups, one-armed, with hand on a raw egg (8) at City TV, Breakfast Television. 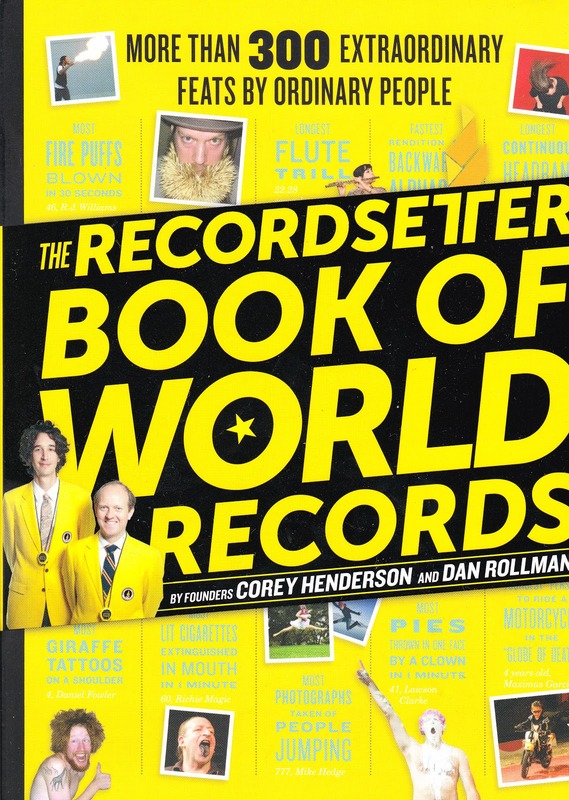 (Ripley's (11), and RecordSetter (16)). 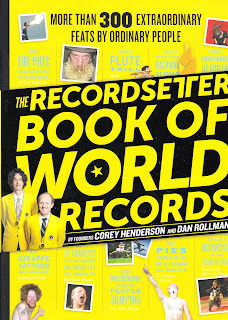 2011 12 15 - Honorable Mention Top 15 RecordSetter World Records of 2011 ( http://recordsetter.com/bestof2011 ). 2011 11 01 - Published in 1st Book, The RecordSetter Book of World Records (page 86). "16 push-ups, one-armed, with hand on a raw egg." 2011 08 06 - 2nd World Record listed with RecordHolders.org: Most Balloons Blown-Up in 24 Hours (2,501) at Fusion Hope Festival. 2011 02 09 - 1st World Record listed with RecordHolders.org Most Balloons Blown Up in 1 Hour (446) at City TV, Breakfast Television. 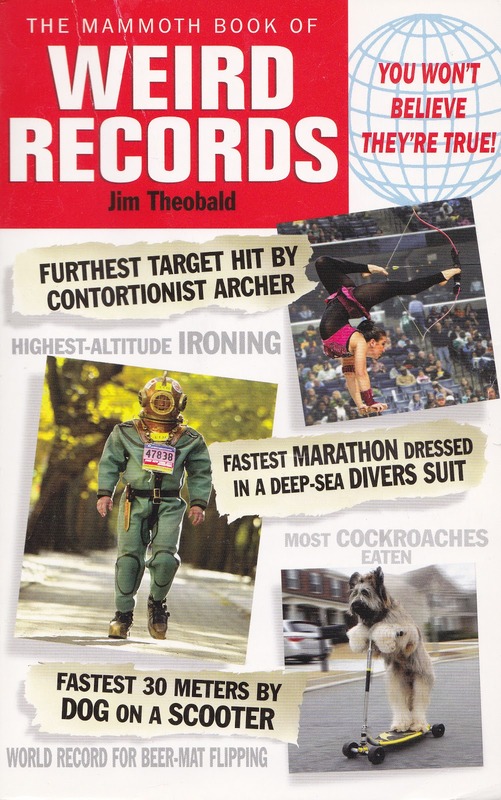 First Guinness World Record. 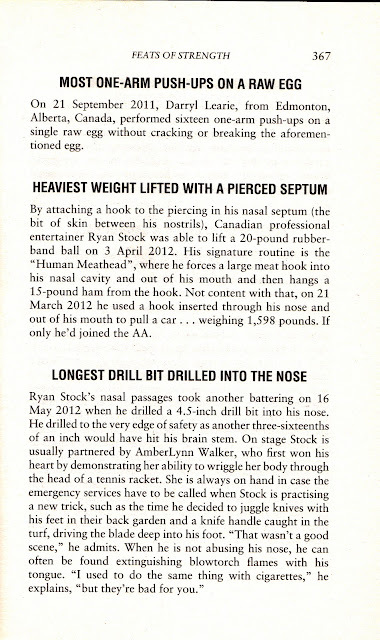 (page 86). "16 push-ups, one-armed, with hand on a raw egg." 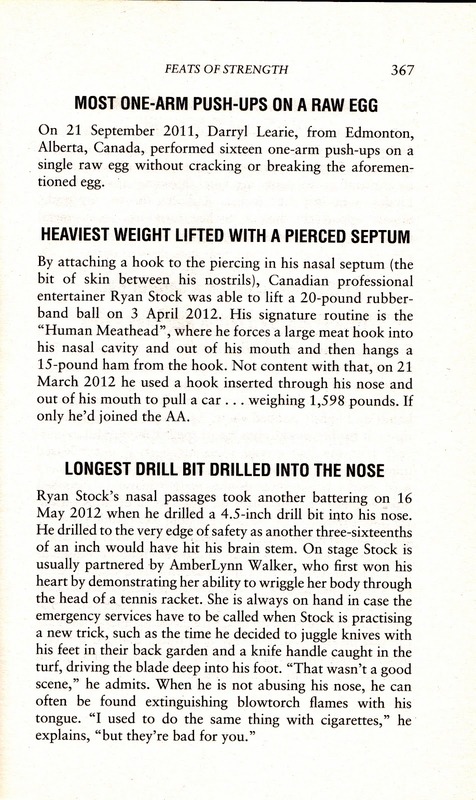 (page 160) "11 push-ups, one-armed, with hand on a raw egg"
(page 103). 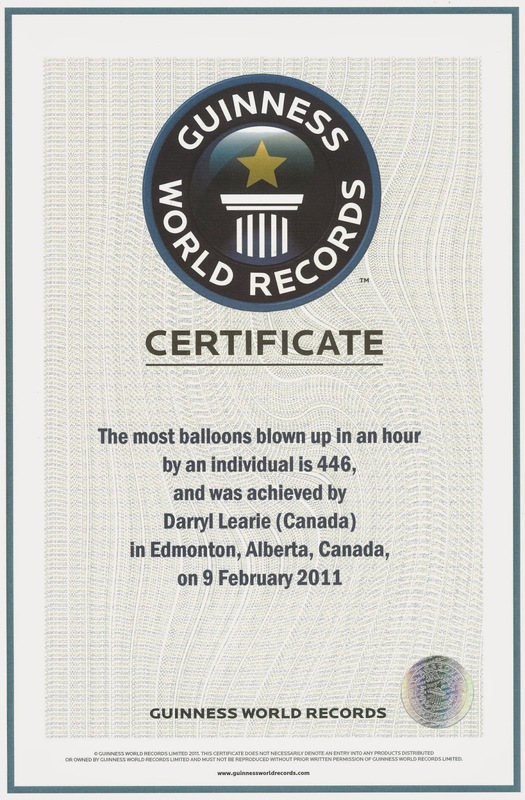 "446 balloons blown up in 1 hour - 2011 02 09"
(page 367). 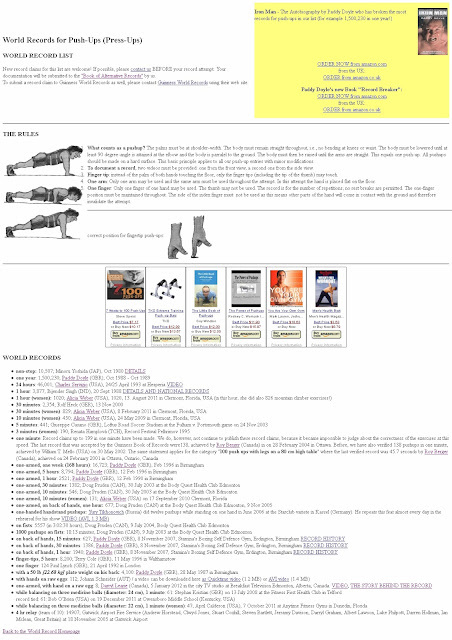 "16 push-ups, one-armed, with hand on a raw egg." "one-armed, with hand on a raw egg 8; Darryl Learie"